It is becoming increasingly clear that the two-dimensional layout of devices on computer chips hinders the development of high-performance computer systems. Three-dimensional structures will be needed to provide the performance required to implement computationally intensive tasks. 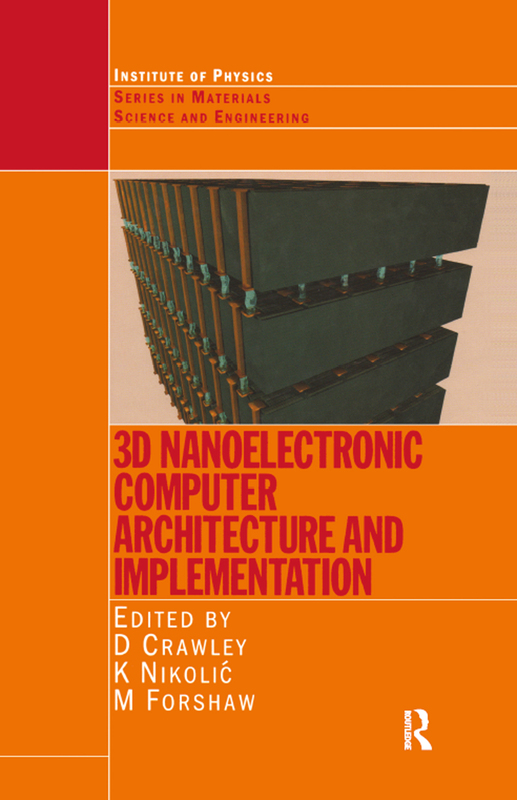 3-D Nanoelectronic Computer Architecture and Implementation reviews the state of the art in nanoelectronic device design and fabrication and discusses the architectural aspects of 3-D designs, including the possible use of molecular wiring and carbon nanotube interconnections. This is a valuable reference for those involved in the design and development of nanoelectronic devices and technology.